SugarSmile: Will #TeamPH Be The First Apprentice Asia? Will #TeamPH Be The First Apprentice Asia? 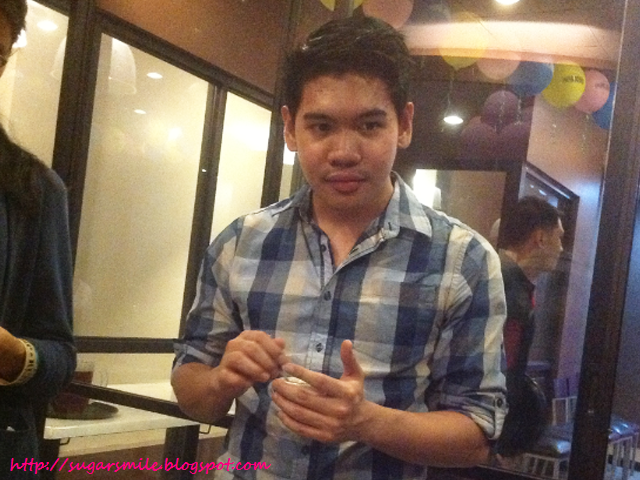 Last week, I attended the Bloggers' Night of the Team Philippines' The Apprentice Asia. Hosted by Apprentice hopefuls, Jonathan Yabut and Celina Le Neindre, it was a night of Pinoy Pride as the #TeamPH soared in their tasks given by Asia's tycoon, Tony Fernandes of Air Asia. 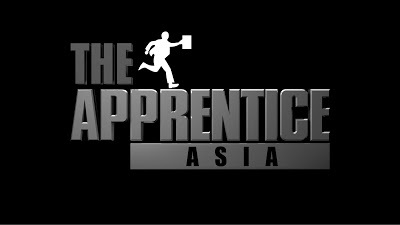 The asian version of The Apprentice is shown every Wednesdays, 9:00 P.M., only at AXN. Being a career woman, this show inspires me a lot because it tests you to your limits. 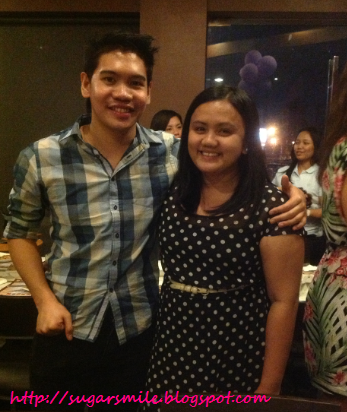 Jon and Celina also shared some stories during their challenges in the show. And whether they may be of different teams (Jon is at Team Mavericks while Celina is in Team APEX), their Pinoy pride is instilled in their passion to do the job. They also described how Mr. Fernandes exudes the qualities of a great boss. With Air Asia in his wing and other businesses, it is no doubt that he is in the 15th place on the Forbes list of Malaysia's Richest and Forbes Asia's Businessman of the Year in 2010. Be Pinoy and Proud! 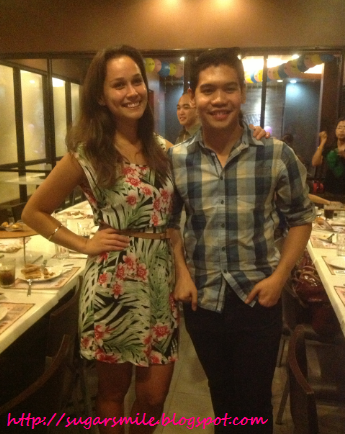 Let us all support #AAJon and #AACelina to be the first Apprentice Asia. 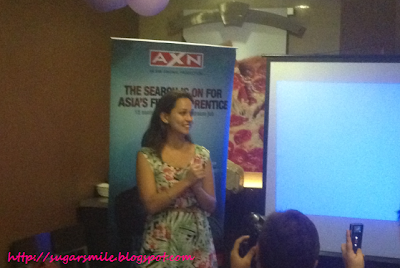 To know more about the show, you can visit their website at http://www.axn-asia.com/programs/apprentice-asia where you can win prizes just by watching the show. 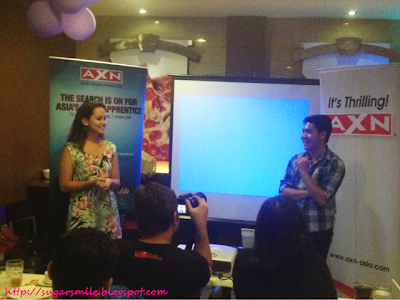 Many thanks to Celina, Jonathan, AXN Asia and Papa John's for the sumptuous food, fun and The Apprentice Asia stories. 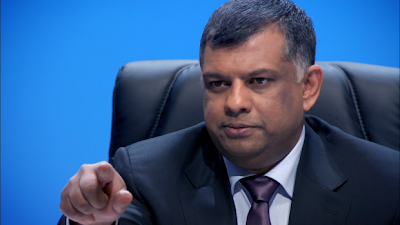 Make sure to catch The Apprentice Asia every Wednesdays, 9PM.